Performance and functionality are top priorities for all our appliances. 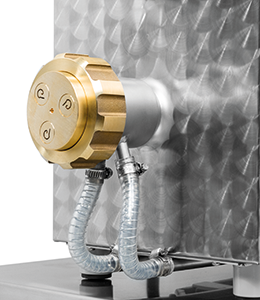 These machines feature a solid design and easy operation. 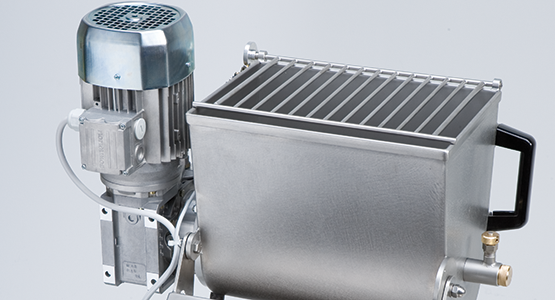 The stainless steel housing and the closed oil bath gearbox ensure a long service life. 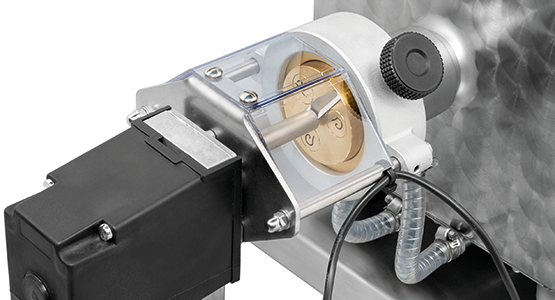 The easy removal of mixing arm and pressing shaft facilitate easy cleaning. Fresh homemade pasta – a delight that will set you apart from your competitors. Whether fresh or dried – inventively packaged – homemade pasta is something special – a bit of quality of life. Your pasta will become your own brand with healthy ingredients from your region. Delight connoisseurs and nutrition-conscious people! Homemade pasta is also a delight for allergy sufferers. Fresh pasta has the best quality, and you know what’s in it. Fresh pasta is easy to make, stores well and is very popular with customers and guests. The appliances of the PN 300 series are compact pasta makers that meet all professional requirements! 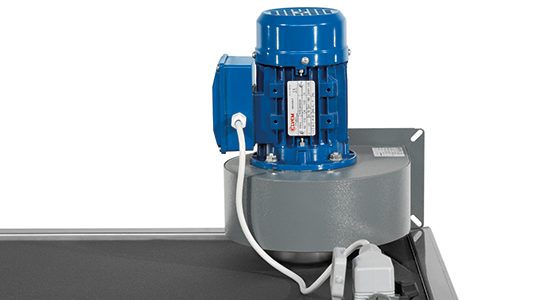 The strong motors achieve a high hourly output. also enamelled but comes with a standard base frame. The appliances are ideal for farm shops or mobile party service thanks to their compact construction. 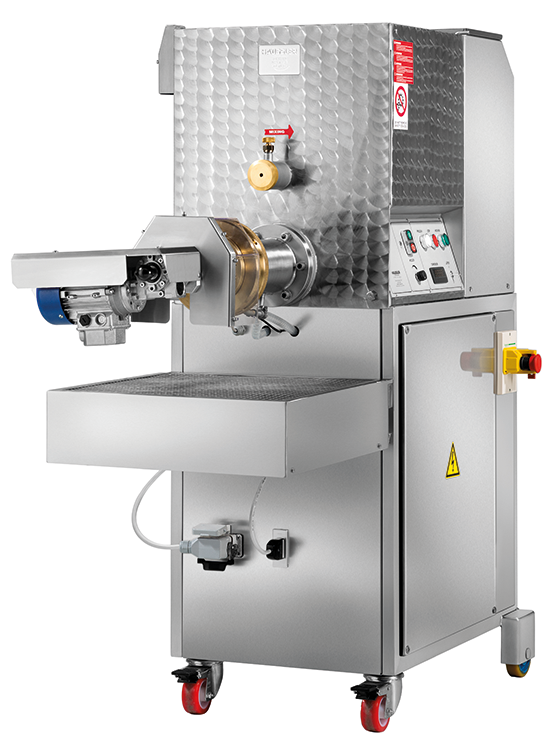 Mixing and extruding in one machine! With a circular knife for pasta up to 3 cm long. Change moulds in a few simple steps. 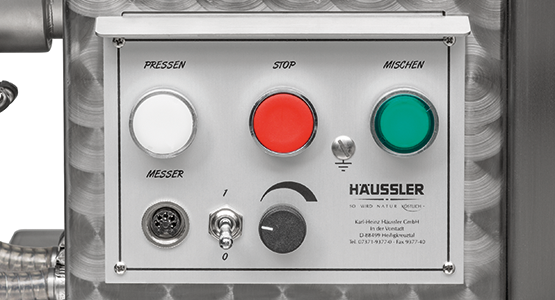 A great advantage of the Häussler pasta makers is that after the extrusion process only a few bits of dough remain! 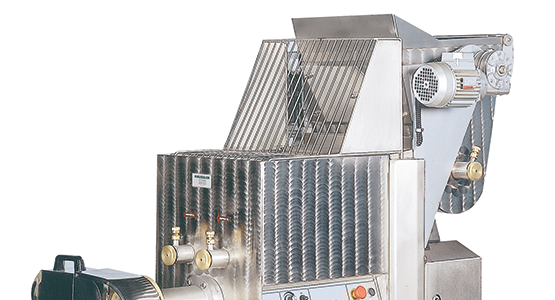 The Häussler pasta machines can be completely disassembled. 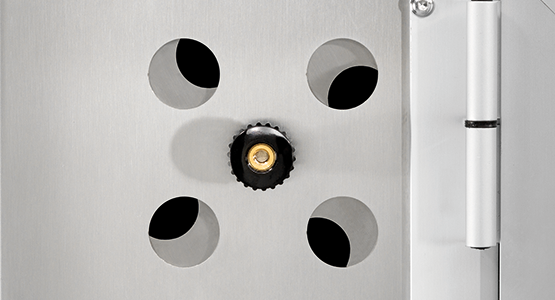 The cleaning brush included in the delivery enables you to clean even in narrow places. 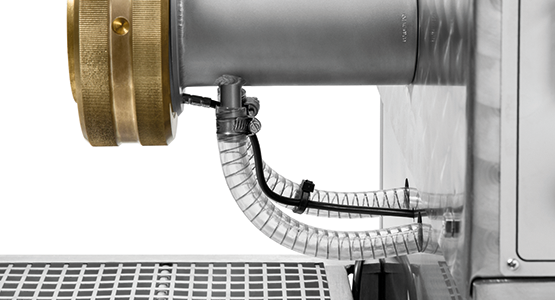 • Water cooling with water connection and outlet. 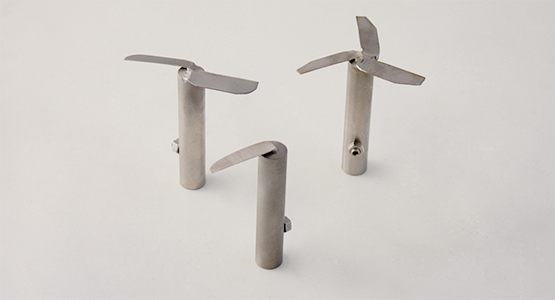 • Circular knife cutting device is continuously adjustable. 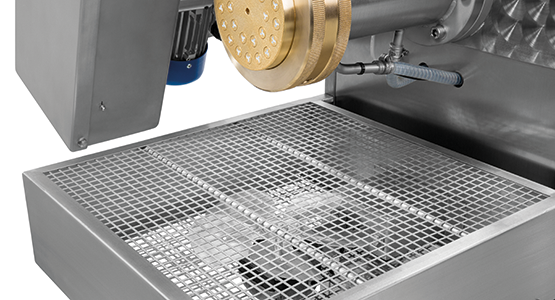 For automated cutting at different intervals. With 230 V submersible pump and 30 litre water tank. 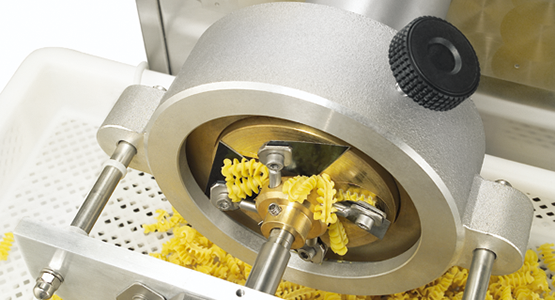 The Häussler pasta makers ensure a uniformly good pasta quality even during continuous production. You get a rich yellow pasta thanks to the standard water cooling. 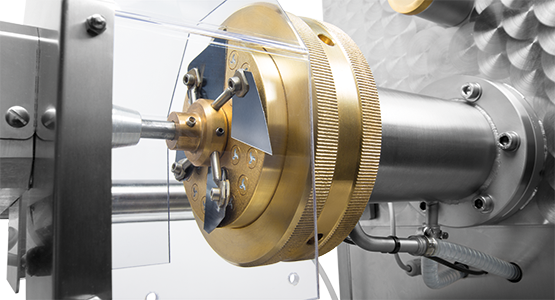 The long extrusion channel ensures a high and continuous hourly output. 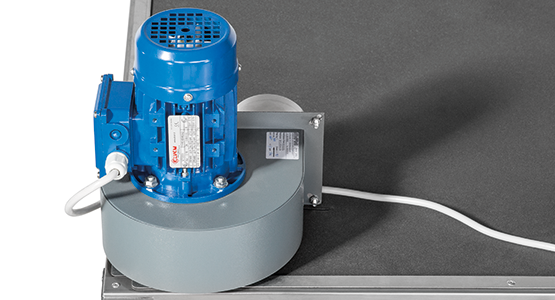 The models PN 800 - PN 5000 are in addition equipped with a temperature display of the extrusion neck; the water cooling can consequently be optimally adjusted. 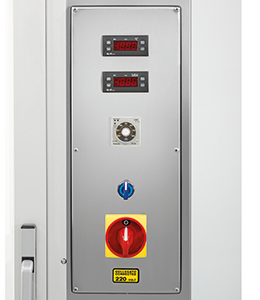 PN 1000 and PN 1200 also come as combination appliances with an attached mixing container, which is standard with the PN 5000. As a result, the hourly output can be increased by up to 30%. 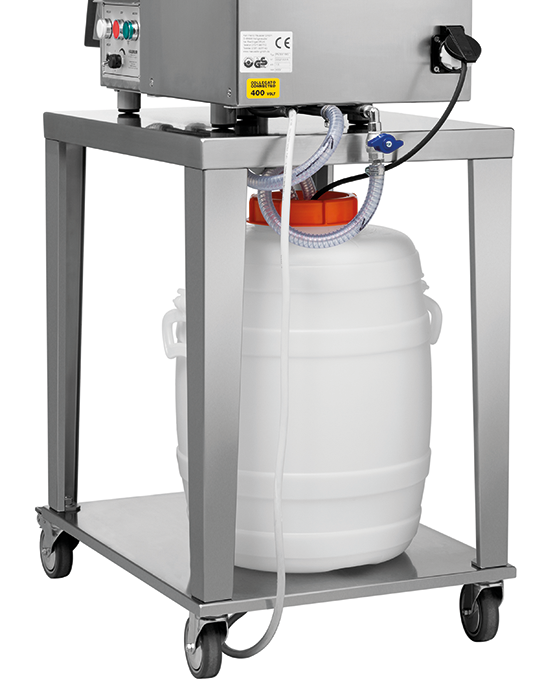 The mixing containers are equipped with a lever or with an automated lifting function. 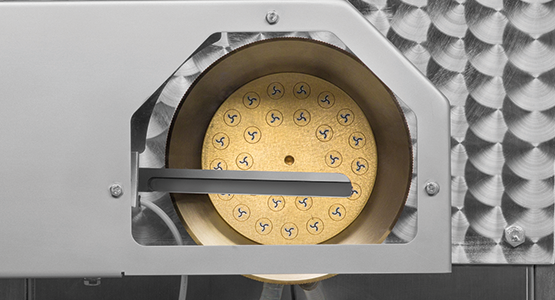 Advantage: The water-cooled extrusion neck also ensures uniform pasta quality. Clear display and easy to use. 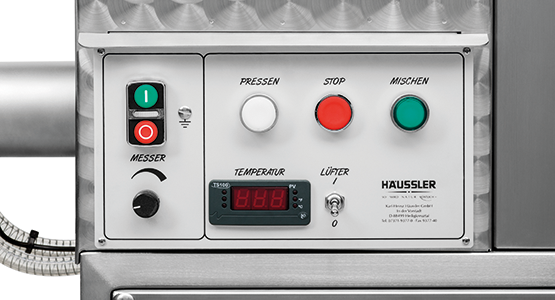 Adjustable intervals for large pasta (for example, for Häussler moulds such as spaghetti, fettuccine, macaroni, spätzle etc.). 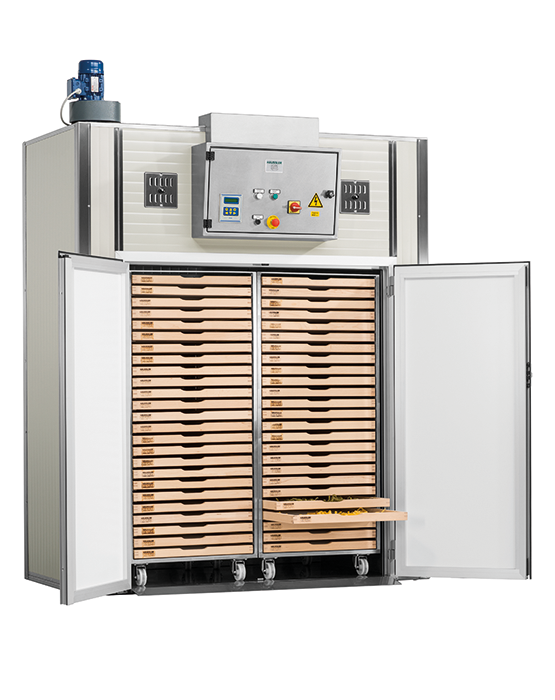 Our drying cabinets are especially necessary in the case of high demand, as they ensure a hygienically clean and fast drying of the pasta. 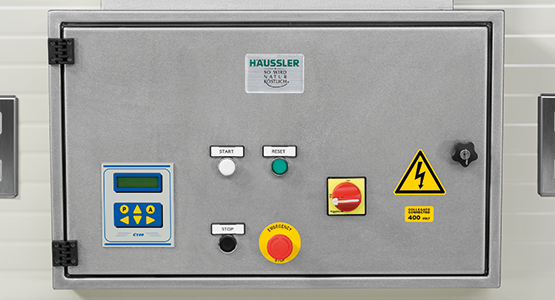 The drying cabinets are equipped with a manual, semi-automatic or fully automatic control. 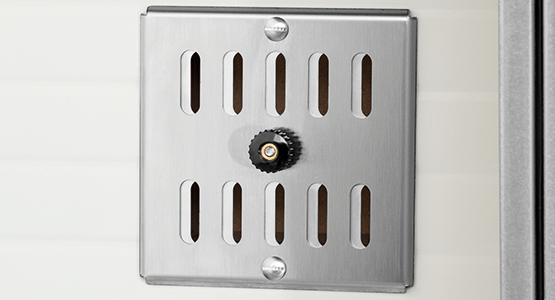 The stainless steel inner lining is standard. With digital temperature and humidity display. The Häussler ravioli and pasta square makers have proven themselves from experience as the ideal complement to our pasta makers! Whether Italian ravioli with spinach filling or Swabian pasta squares! It’s so easy for you to get delicious filled pasta pockets. 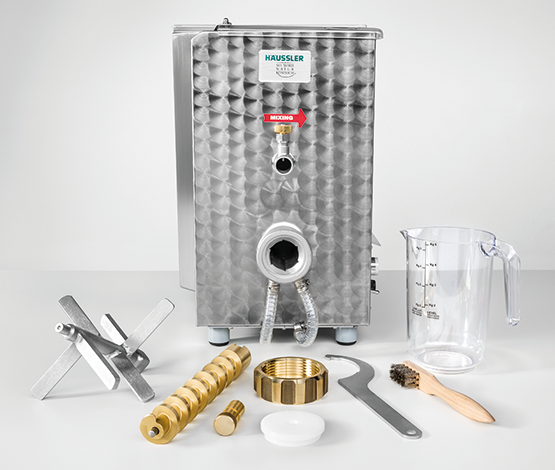 Especially well-suited for processing soft fillings such as meat, quark, cheese or fish. The filling quantities are easy to regulate. 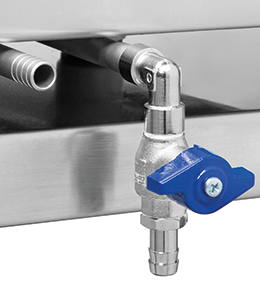 The housing of the virtually maintenance-free machines consists completely of stainless steel. 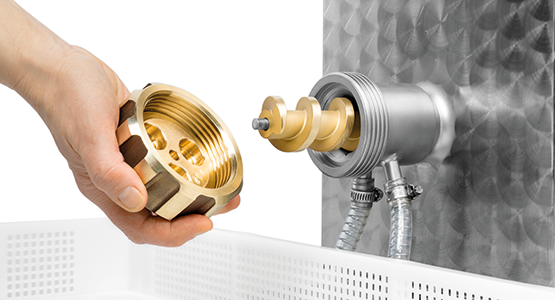 The respective cutting dies can be interchanged easily and without tools. 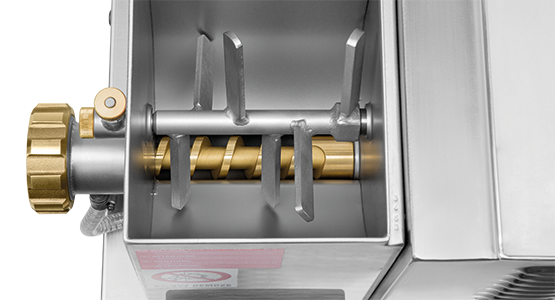 Almost all of our pasta maker models can be retrofitted with a separately available roll-up attachment. 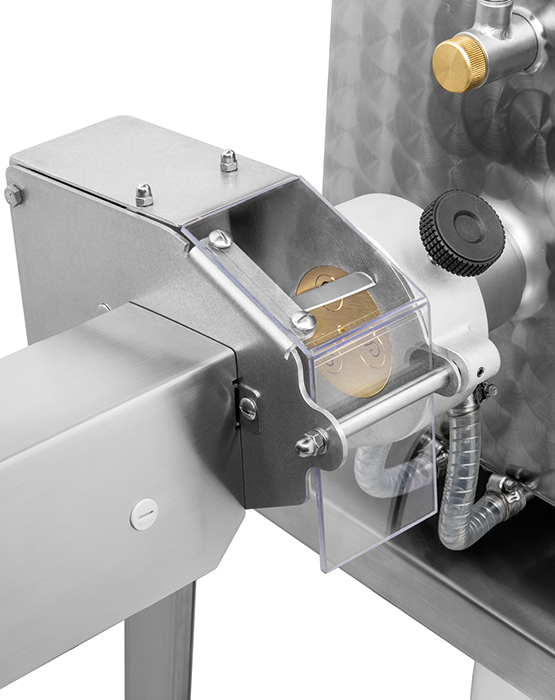 The fresh dough sheets are rolled up directly from the pasta maker onto a holder, which can then be inserted quickly and effortlessly into the ravioli and pasta square maker.